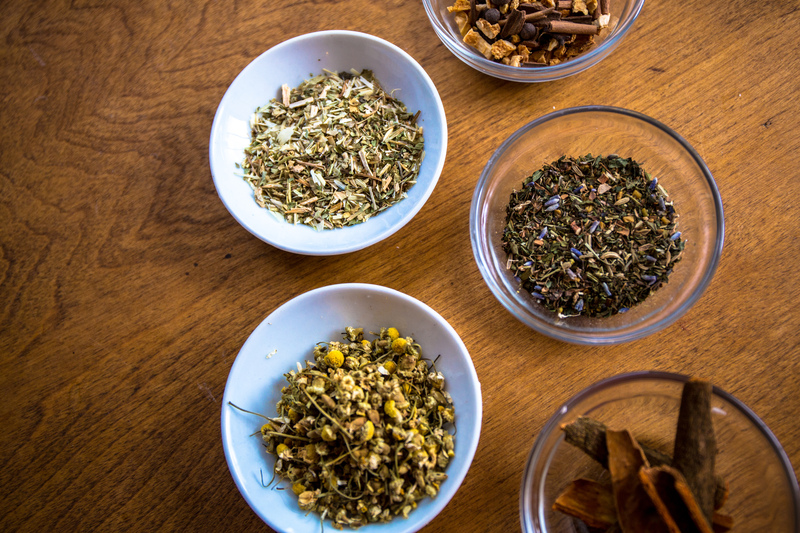 Hello Herb Lover, and Welcome to The Naturopathic Herbalist! 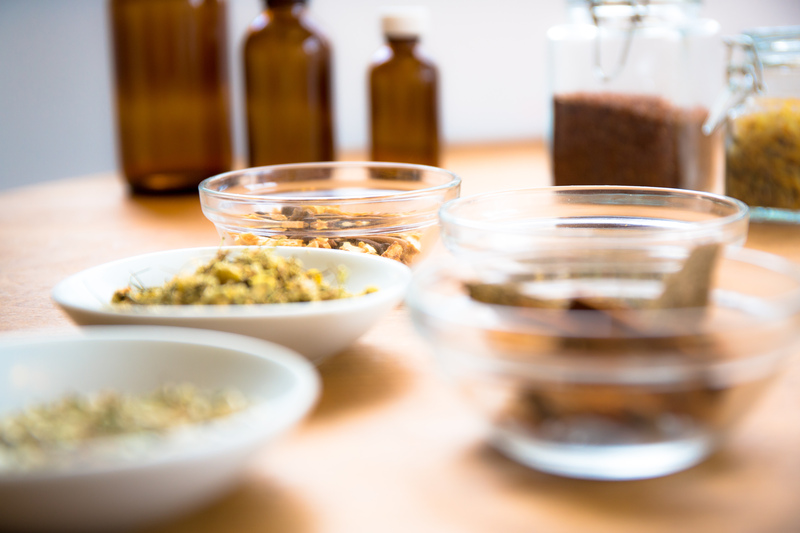 A perpetual labour of love, this site offers an overview of the possibilities of plant medicine and is intended to serve the hobby herbalist, medical student and/or professional health practitioner as a relevant and reliable source of botanical information. Please Note: Much of the knowledge herein has been curated from only the most credible resources, with an emphasis on the works of Master Herbalists David Hoffman, Chanchal Cabrera, Matthew Wood, Stephen Harrod Buhner, and that of the most up to-date evidence based scientific research. Pertinent details have been highlighted and all information taken from various sources has been organized and simplified in such a way as to facilitate ease of learning. None of the information on this site should be substituted for or interpreted as medical advice. This site only provides the basis for logical and holistic prescribing by compiling current information in an accessible way. We’re constantly updating and improving the information this site contains, so if there’s something you’re looking for, please don’t hesitate to drop us a line! Thanks for Visiting and Happy Herb’ing!